To capture and control the process of fusion that powers the sun and stars in facilities on Earth called tokamaks, scientists must confront disruptions that can halt the reactions and damage the doughnut-shaped devices. Now an artificial intelligence system under development at the U.S. Department of Energy's (DOE) Princeton Plasma Physics Laboratory (PPPL) and Princeton University to predict and tame such disruptions has been selected as an Aurora Early Science project by the Argonne Leadership Computing Facility, a DOE Office of Science User Facility. The project, titled "Accelerated Deep Learning Discovery in Fusion Energy Science" is one of 10 Early Science Projects on data science and machine learning for the Aurora supercomputer, which is set to become the first U.S. exascale system upon its expected arrival at Argonne in 2021. The system will be capable of performing a quintillion (1018) calculations per second — 50-to-100 times faster than the most powerful supercomputers today. The goal of the PPPL/Princeton University project is to develop a method that can be experimentally validated for predicting and controlling disruptions in burning plasma fusion systems such as ITER — the international tokamak under construction in France to demonstrate the practicality of fusion energy. "Burning plasma" refers to self-sustaining fusion reactions that will be essential for producing continuous fusion energy. Heading the project will be William Tang, a principal research physicist at PPPL and a lecturer with the rank and title of professor in the Department of Astrophysical Sciences at Princeton University. 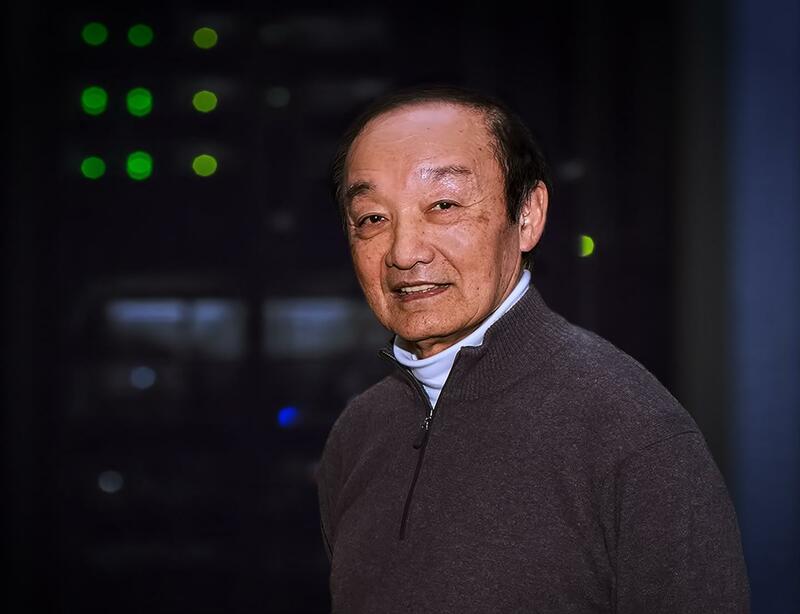 "Our research will utilize capabilities to accelerate progress that can only come from the deep learning form of artificial intelligence," Tang said. The PPPL/Princeton deep-learning software is called the "Fusion Recurrent Neural Network (FRNN)," composed of convolutional and recurrent neural nets that allow a user to train a computer to detect items or events of interest. The software seeks to speedily predict when disruptions will break out in large-scale tokamak plasmas, and to do so in time for effective control methods to be deployed. The project has greatly benefited from access to the huge disruption-relevant data base of the Joint European Torus (JET) in the United Kingdom, the largest and most powerful tokamak in the world today. The FRNN software has advanced from smaller computer clusters to supercomputing systems that can deal with such vast amounts of complex disruption-relevant data. Running the data aims to identify key pre-disruption conditions, guided by insights from first principles-based theoretical simulations, to enable the "supervised machine learning" capability of deep learning to produce accurate predictions with sufficient warning time. The project has gained from access to Tiger, a high-performance Princeton University cluster equipped with advanced image-resolution GPUs that have enabled the deep learning software to advance to the Titan supercomputer at Oak Ridge National Laboratory and to powerful international systems such as the Tsubame-III supercomputer in Tokyo, Japan. The overall goal is to achieve the challenging requirements for ITER, which will need predictions to be 95 percent accurate with less than 5 percent false alarms at least 30 milliseconds or longer before disruptions occur.